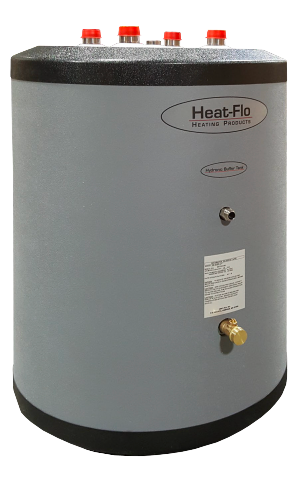 Heat-flo, Inc. is excited to announce the addition of new products to our family of Stainless Steel Hydronic Buffer Tanks! 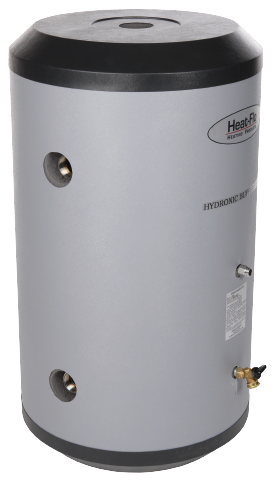 Heat-flo, Inc. is excited to announce the addition of new products to our family of Stainless Steel Hydronic Buffer Tanks! We now offer a 30 gallon buffer tank with top mount connections AND a full line of 5 Connection Commercial Buffer Tanks, available in 40, 60, 80 or 115 gallon sizes. We now manufacture a line of Stainless Steel Buffer Tanks designed specifically for those demanding commercial applications. 5 Connections simplify the piping needed when banking together multiple buffer tanks in commercial applications. Select a month to view the available articles.